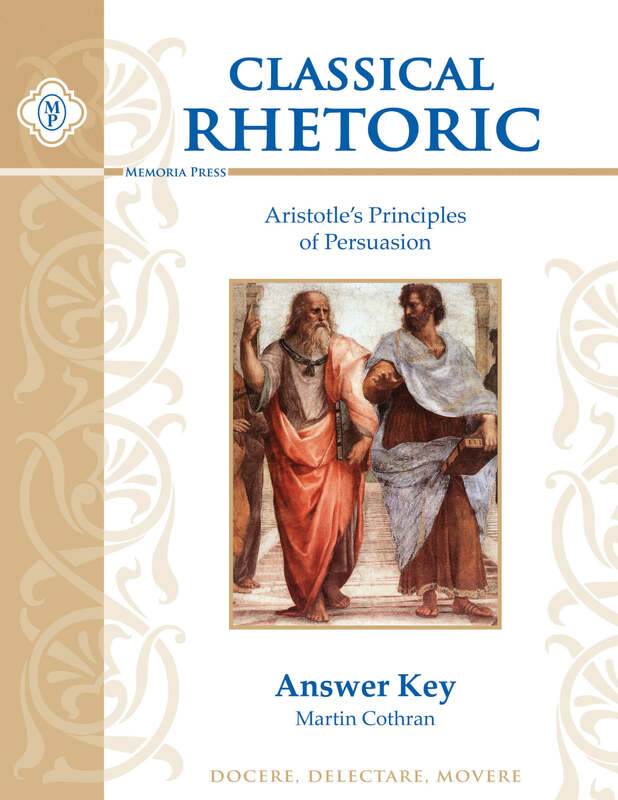 Aristotle's Rhetoric concerns itself with the art of persuasion. 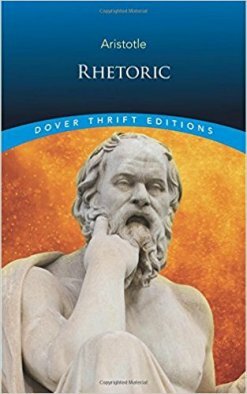 This is a required text for Memoria Press' Classical Rhetoric with Aristotle. 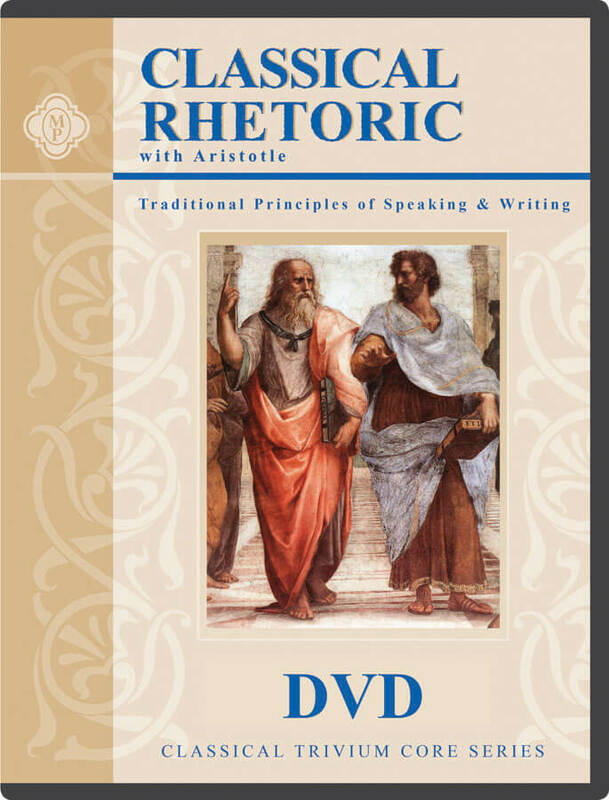 Classical Rhetoric is not one of those subjects that many parents have experience with, which is one reason why our customers have long been clamoring for an instructional DVD to go along with the course. 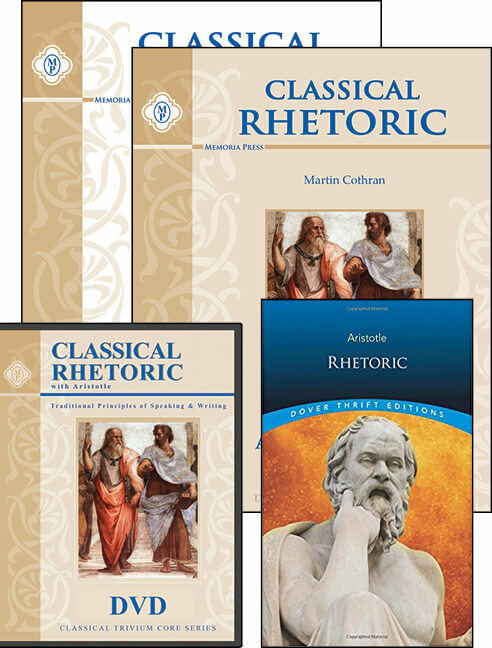 Although Martin Cothran's Classical Rhetoric is self-instructional, it is still nice to have the author helping your student through material that would otherwise be unfamiliar. 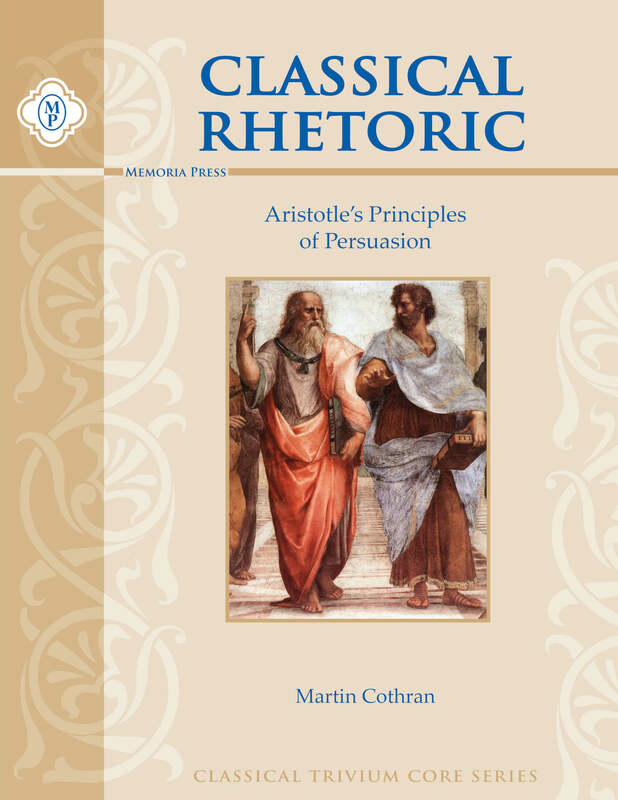 In this DVD, Mr. Cothran takes the subject of persuasive communication and brings Aristotle's principles to life by drawing on current events and his own experiences speaking and debating. 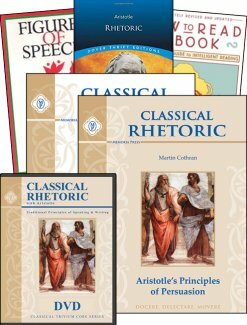 The Classical Rhetoric Basic Set includes the Student Text, the Answer Key, the Instructional DVDs, and Rhetoric by Aristotle. 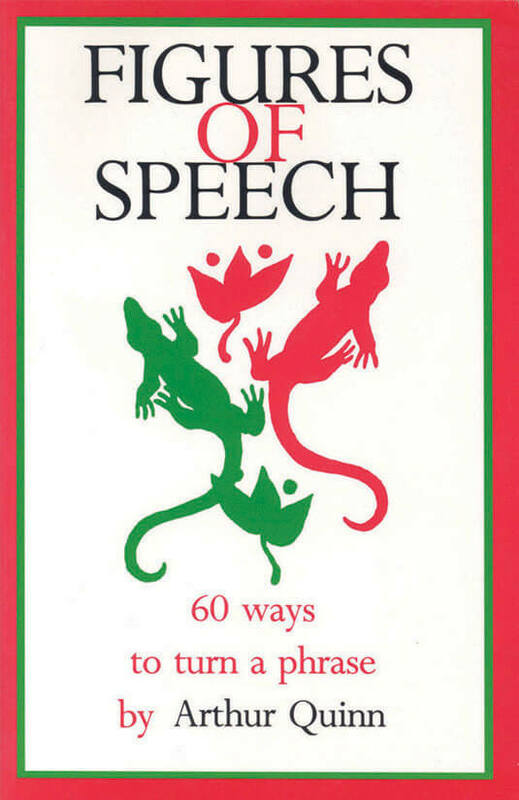 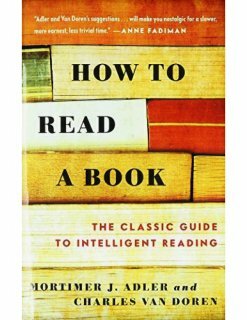 The Complete Set includes How to Read a Book by Mortimer J. Adler and Figures of Speech by Arthur Quinn. 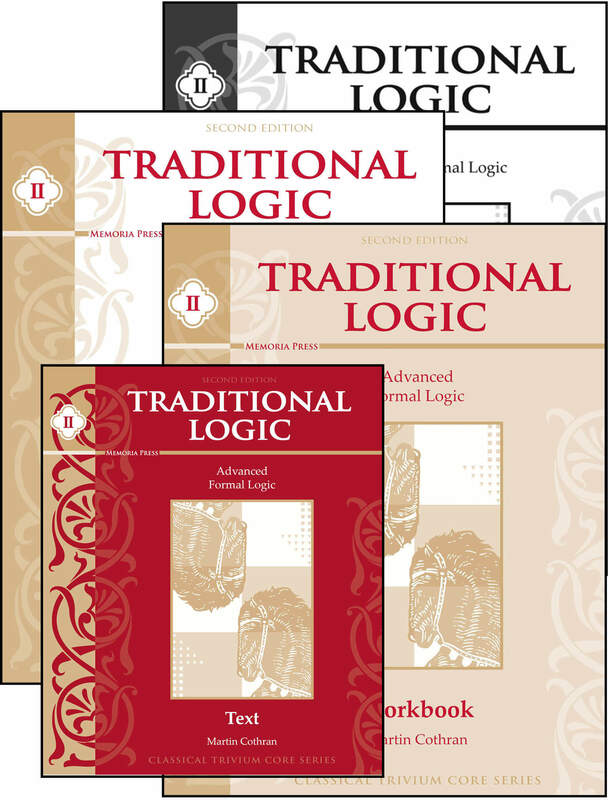 The Student Text contains additional questions and exercises on both of these materials.